I have database in always on with 2 serves. My backup in the primary server is don't work. The backup preferences of the availability group is primary and when I run sys.fn_hadr_backup_is_preferred the result in both server is 0 . The backup priority in both server is 50. What the problem? Are you passing the database name to sys.fn_hader_bakup_is _preferred_replica on the primary replica? It returns 1 if the database on the current instance is on the preferred replica. Otherwise returns 0. How are you taking the backup? 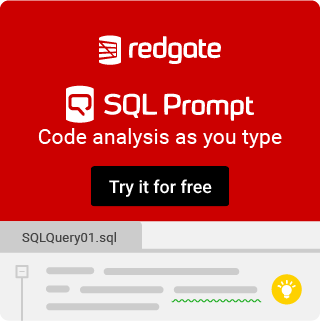 SQL Native or a 3rd part tool? Any errors in the errorlogs?